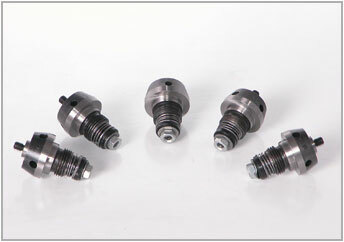 SKL Motor Type NVD36A fuel injection pump and injector parts products are suitable for series NVD diesel engine made by former German Democratic Republic S.K.L CoMPany. 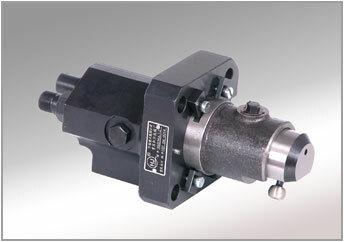 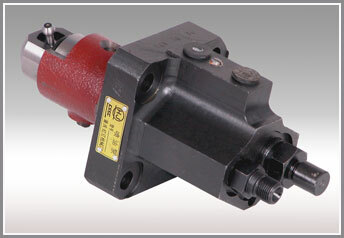 Type NVD36A pump is constant volume single cylinder pump with lower tangent channel. 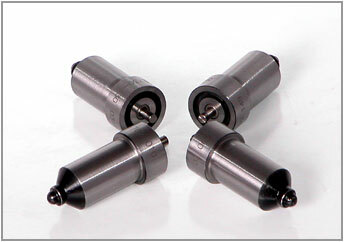 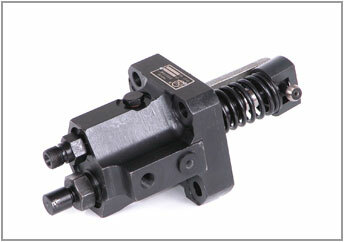 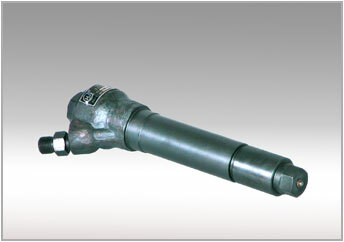 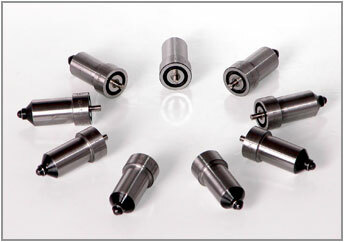 SKL Motor Type NVD36A injector is multi-orifice closed type with opening pressure of 29.4MPa. 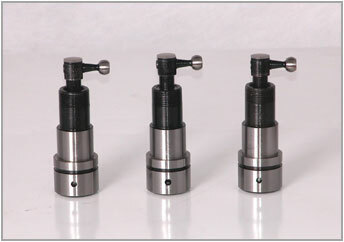 Needle lift of NVD36A is 0.3. 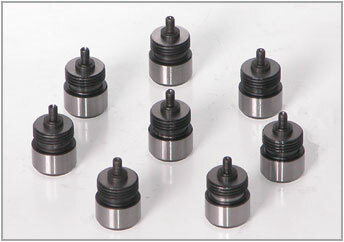 Our factory also produces cam sets for fuel injection pumps of this series diesel engine and flyweight rotor components for type NVD36A governors.